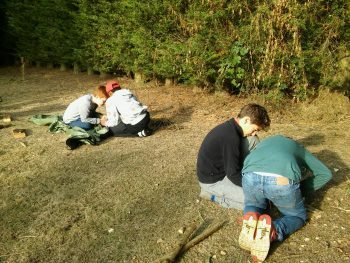 What is a Discover Bushcraft? 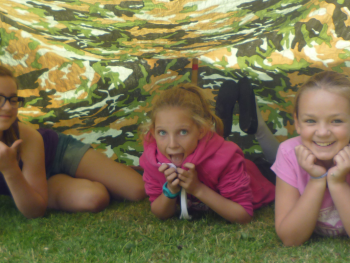 Discover Bushcraft brings exciting and engaging outdoors and nature based activities to children and adults. 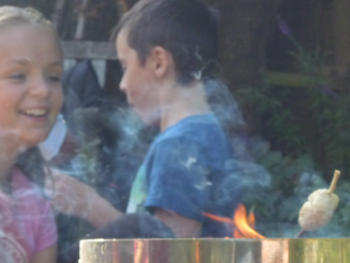 We do wonderful exciting things such as fire lighting, shelter building, wide games and so much more. We get creative with the seasons and love foraging and wood fire cooking. 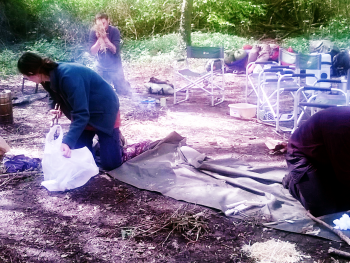 We bring the world of bushcraft, woodland ways and outdoor play to you. 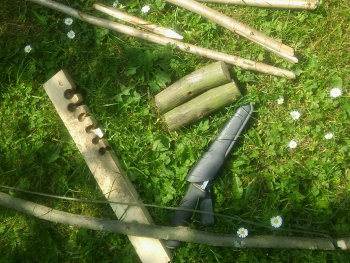 Whether we are delivering a Discover Bushcraft Birthday Party, or working with a school in their woodland or field areas we make sure your sessions are fun, informative, skill building and engaging. One of our favourite things to do is to host and facilitate your camp out. We believe it’s the best sleepover ever! Camping out, toasting marshmallows over the fire, telling stories and playing crazy wide games in the night under the stars…… memory making experiences. 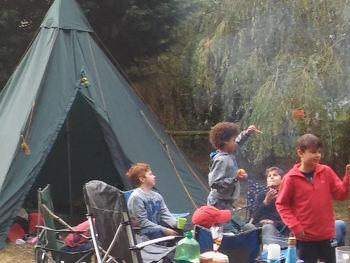 we can do one night parties or longer, bushcraft camps that enable real skill development in areas such as fire lighting, survival skills and other nature based crafts and skills. Camp outs work great for grown ups too! Based in the beautiful area of Uttlesford in North Essex we are always happy to come to you – we bring all of the equipment you need from fire pit to hot chocolate and marshmallows. If don’t have access to a space that we could use we do have access to several lovely locations in different parts of Essex and Suffolk. We operate a Leave No Trace policy – so you will never know we have been! We have great experience of working with a range of groups and ages including primary and secondary school ages as well as groups of young people who present with challenging behaviours or have needs around confidence, social skills and self-esteem. We use the wonder of nature and the outdoors as an inspiring and engaging environment to build confidence and skills, that improve mood and wellbeing. Please contact us for more information about this kind of work.